The Familiar is the alternative electropop duo of Ruth Mirsky (Brooklyn, NYC) and Mads Martinsen (Tromsø, Norway). The Familiar have previously released two EP's, capturing the haunting icy rhythms of the Arctic Circle and the pulse of NYC. 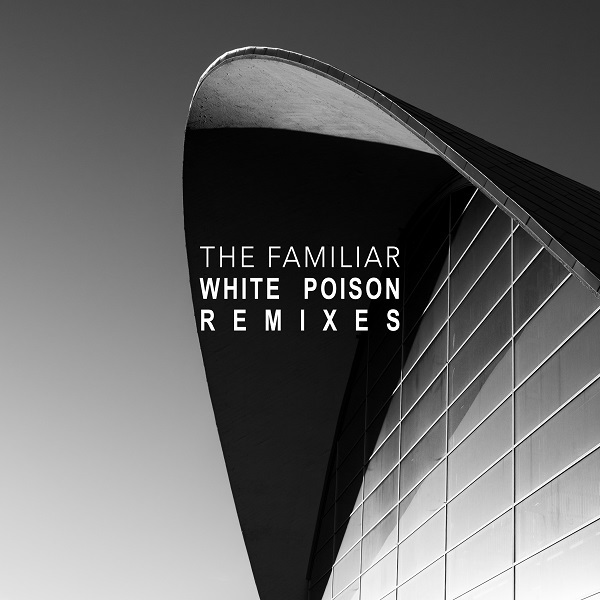 For this remix EP, The Familiar's tracks are interpreted by the Norwegian house underground. Fellow Tromsø artists Doc L Junior and Syntax Erik give White Poison and Dark Eyes their respective remix treatment for peak-hour dancefloors, while up-and-coming Oslo wiz-kid Rave-enka gives White Poison a jazzy late-night flavor. Cover photo and artwork by Kristina Schröder.